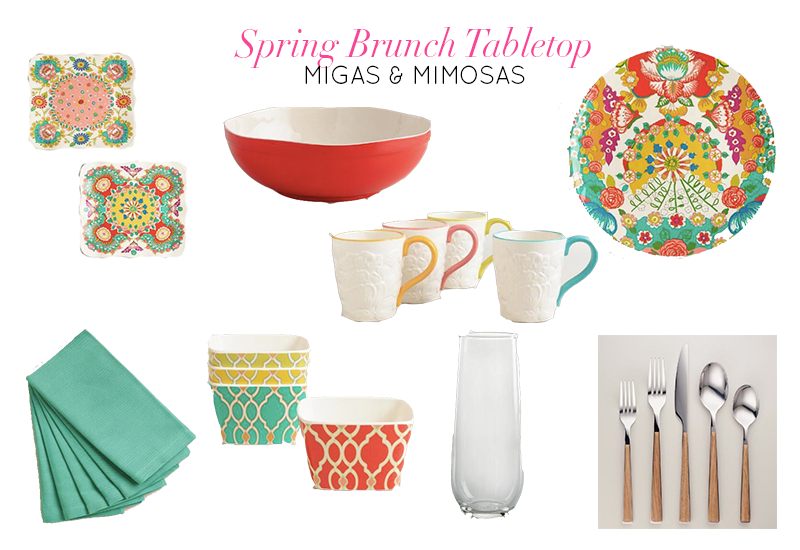 Today I’ve partnered with World Market to share one of my very favorite weekend brunch pairings: Migas & Mimosas. This combination is so easy and light, in fact we usually have most of the ingredients in our refrigerator so I can make it on a whim or as part of a bigger brunch. I’ve also put together a bright and fun tabletop setup with some great summery products from World Market. 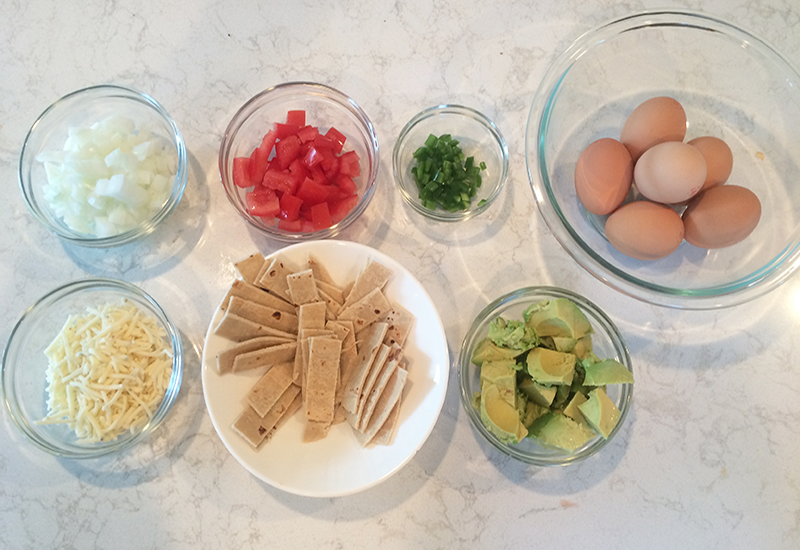 Check out the tabletop setup ideas and get the recipe over on the World Market blog.